Experience the best in Georgetown Lake boat rentals, jet ski, waverunners, boat tours, and water sport charters. This is a popular recreation area for locals and visitors which include boating, fishing, camping, biking and windsurfing. It is a large; 3,000 acre reservoir to enjoy water skiing, wakeboarding, kneeboarding, tubing, and more! The lake is surrounded by the Flint Creek Range to the north and the Pintlers to the south. At Georgetown Lake Kokanee salmon is the most sought after species, followed by rainbow trout. 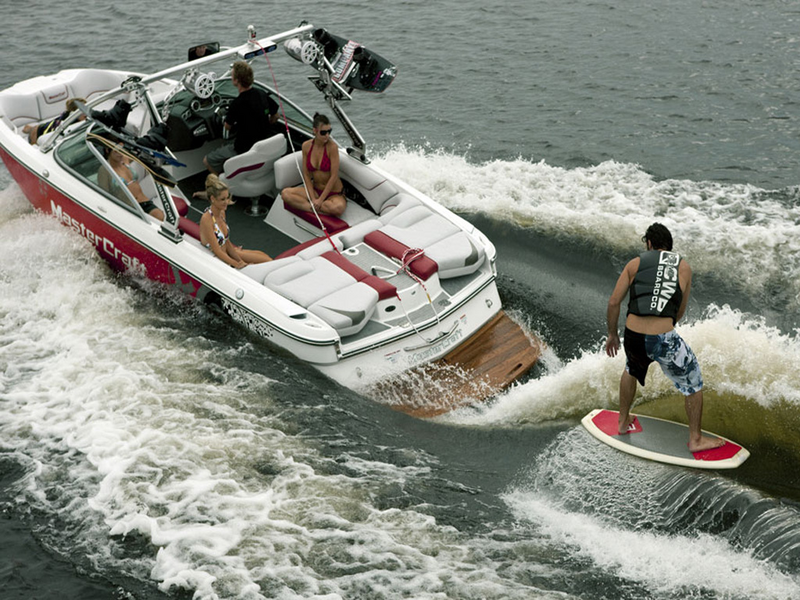 The Lake has four public boat ramps where you can get our watercraft rentals from. In winter, Georgetown Lake is used for ice fishing and snowmobiling. Access to lodging, restaurants, casinos and a marina are at your fingertips. Camping is also available around the Lake at a number of National Forest campgrounds.